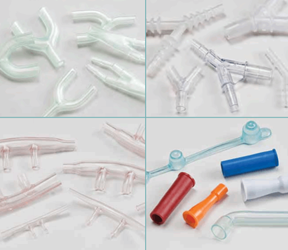 Plastics are used in many of today’s medical devices because of the wide range of materials and properties available to match the device requirements. In addition to being lightweight, plastics can be economically molded into complex shapes and mass produced in large quantities. However, making precise, complex, injection-molded plastic parts that perform well every time requires advanced scientific molding techniques. An important part of scientific molding of custom plastic parts is process validation. This is crucial to ensuring every batch of parts meets your specifications. Understanding what is involved in process validation and why it is important will help you choose a molding partner that can provide you with the confidence that your plastic parts will work well every time.